This task is widespread nowadays and thousands of students, who encounter it, are not aware of the ways of completing such a paper. Sure, a lot of time and effort are needed to find all the necessary information and make your own analysis of Shakespeare’s masterpieces. It is not enough to know a small part of his biography and be aware of the plot of several writings. A specific approach is a key to the successful completing of this task. Nevertheless, most of the students do not know even the basic requirements for the research papers. So, they cannot find a correct way how to start their writing. Our team understands such needs clearly. That is why we compiled the most useful tips and hints on the creating of the research paper connected to Shakespeare. 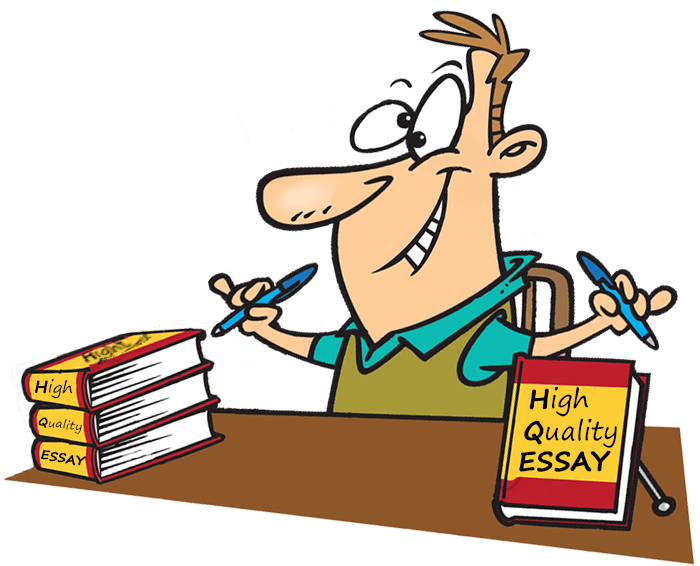 Take them into account and you will improve your skills and complete a perfect essay. When a teacher says that you have to write the research paper connected to Shakespeare, it does not mean you should choose a general theme and try to explain everything at once. It is better to concentrate on a certain issue and make your own research on it. First of all, it will help you to complete a paper without pulling your attention from lots of side things. Secondly, it will be more interesting and unusual to readers. So, you will probably get a higher mark than for a paper on a general topic. So, how can you choose such a specific theme? For this, you have to make a small research and detect some interesting parts of Shakespeare’s biography, which are not well-known to everyone. Or focus on one of his masterpieces, which causes controversial opinions and lots of questions. Do not forget to take your own interests into account, as the topic has to be exciting to you first of all. It will help you to work more effectively. We compiled some good samples of topics about Shakespeare and his writings. You can refer to them while creating your own topic. We selected one of the most famous Shakespeare’s tragedies “Hamlet” and created some original topics on it. The next essential step is the brainstorming of the selected topic. You have to use different resources of information to complete your paper successfully. Be careful with internet websites, as not all of them are reliable and trustworthy. You should read Shakespeare’s biography in details attentively, as without this you will not be able to analyze his writings. Keep in mind that the author’s creations are connected with his life story. It is important to learn about the unusual events in Shakespeare’s life and understand how they influenced his personality. You should start with an introduction and put down some general information. It has to be related to the writer’s life story and the literature value of an analyzed masterpiece. Do not make it too broad and overloaded with text. Your task is to select the most important information, which will help a reader to understand the purpose of your writing. You should explain the reasons why such a research is essential and how it will help to discover unknown facts about Shakespeare. In this part of the text, you have to put down the results of your research and explain the ways of completing it. Do it without too many words and use strong arguments based on the famous critics’ opinions and writer’s words. Remember that there should be no plagiarized elements. This is your own research and you have to show your point of view here. Pay attention to the political and historical context of the age, when a certain tragedy was written. Write the text in a clear and understandable style. Avoid slang expressions and double-meanings. They are inappropriate in a research paper. It is an important part of your work as well. In the conclusion, you have to summarize every single point from your article. This will show the consequences and results of your research. Was it useful? Did you complete it successfully? 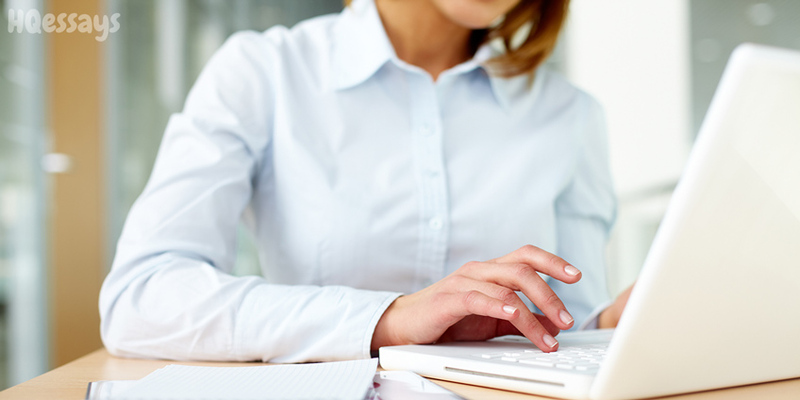 A reader will use it to revise all the material from your report. Be attentive while creating this part of the text, as many students usually do it with poor quality and get a worse mark as a result. After you completed your writing, you still have a significant step to do. Editing and proofreading are the important parts of your success. It is possible to do it on your own or ask qualified writers for help. Sure, the second variant is more beneficial: you will save your time and get a paper with the best quality. Do not think that it is an easy task. The editing of one research paper may take several hours, especially if it has a specific topic. Avoid being overconfident, as it may lead to unpleasant consequences: a professor will put a lower mark on your work because of grammar mistakes. All in all, these tips and hints are tested by dozens of students, so they have a proved quality and advantages. You will save plenty of time and energy thanks to them. Remember that the main thing is writing an original paper with a unique approach to the issue. Sure, Shakespeare’s biography and masterpieces were researched many times. However, it does not mean that you do not have a chance to make a truly amazing and exciting paper. Do not try to copy someone and you will complete this task successfully. We hope that our article was useful for you and you will advise it to your friends.